The Hyden-Leslie County Chamber of Commerce began in the early 1990's with a single goal, to see the economic environment in Leslie County improve. And though many of the faces around the table today are different, the goal remains the same; we want to see Hyden and Leslie County succeed and grow! The strongest asset the Chamber has is our members. Our monthly meetings are a great opportunity for local leaders to come together and share ideas and events. Businesses, charities, organizations and individuals are all eligible for membership and the chamber is always seeking new members! The Hyden-Leslie County Chamber of Commerce is committed to seeing our local economy succeed and grow. And there is no better way to achieve this than through high employment. 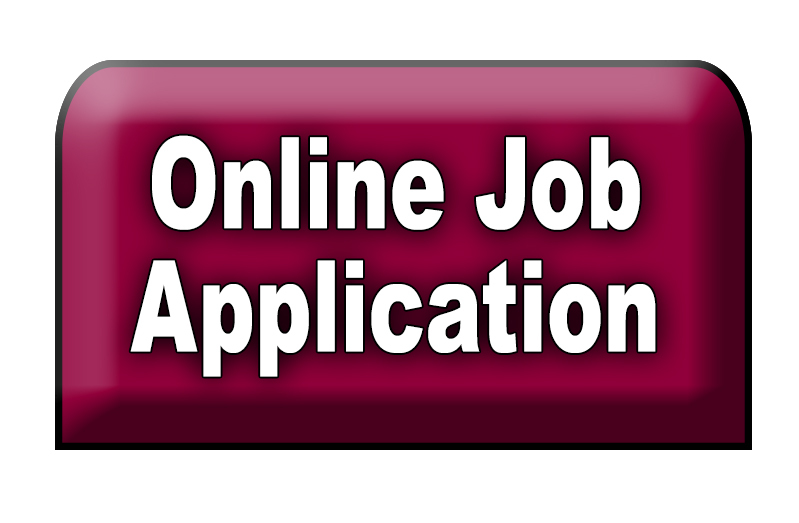 Click here to fill out a resume so that local businesses can find you! Our Chamber is made up of local business leaders who want to see the best for Hyden and Leslie County. To find out more about our members, click the link. There, you find links to their websites and social media. The Leslie County Community Foundation is Hyden and Leslie County's community foundation whose sole goal is to raise funds for the betterment of this region. Every penny donated to the LCCF remains and is used on Leslie County programs and projects. For more information on how you can become involved with the LCCF, click the link. The LCCF is an Affiliate of the Foundation of Appalachian Kentucky. Visiting the outdoors is a huge part of any trip to Leslie County. Take a look at what our friends over at Trails of Leslie County have put together to learn more about the trails and waterways in and around our community.